. 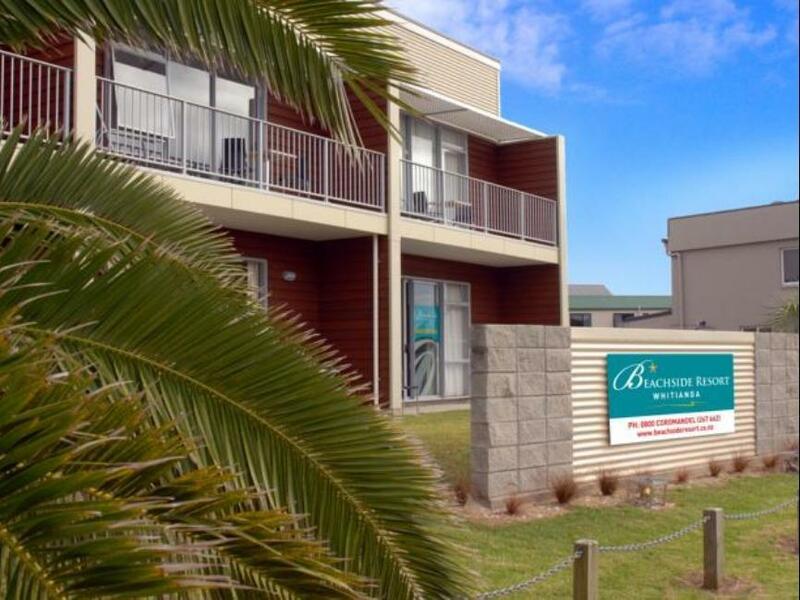 كما يقدم Beachside Resort Whitianga الكثير من الخدمات لإغناء رحلتك في وايتيانجا. يمكن الاستمتاع بمجموعة من الخدمات على أعلى المستويات في الفندق كمثل واي فاي مجاني في جميع الغرف, مرافق مخصصة لذوي الاحتياجات الخاصة, واي فاي في المناطق العامة, صف السيارات, التوصيل من وإلى المطار. تعكس غرف الفندق البالغ عددها 20 المنتشرة في 2 طوابق جواً من الدفء والألفة.خدمات عصرية مثل تلفزيون بشاشة مسطحة, اتصال لاسلكي بالإنترنت, حوض الاسترخاء, غرف لغير المدخنين, تدفئة موجودة في بعض الغرف المختارة. يقدم الفندق العديد من الفرص للاستجمام كمثل حمام سباحة خارجي, ملعب تنس. إن كنت تتطلع إلى إقامة مريحة وهادئة في وايتيانجا، فستجد في Beachside Resort Whitianga بيتك الثاني. Very rude staff. If you don’t like people, don’t work in hospitality ! We were there earlier this week, before pick season, and they were some vacancies. We didn’t knew that checkout was at 10am... (what’s the next step, 8am!!) and at 10:20am the hotel called us to checkout. We asked them 20min to shower but a man was very rude and scolded us and said, ok I will charge your card $50. And he left, so arrogant and uncivilized. Avoid this place, there are enough hotel in this nice little town. Despite the awful weather on the second day, the stay had been great and it was due to the great hosts. They were always ready to help and generous. Although it was rather pricey, it was worth it. If we were to visit Whitianga again, we will stay there again. Very comfortable bed and lounge area. great peaceful and quiet location. Friendly and helpful staff. Good location nearby the supermarket. Friendly staff. Free parking space. Great location, almost on the beach, 5-10 minute walk from harbour and restaurants. The place was clean, free wifi. Only critique is that we had a noisy family above us, it sounded like the floor was wooden as we could hear them walking about constantly. Would defo stay again! Pros - excellent location, walking distance to some good places to dine at along with a short stroll to the beautiful beach. Cons - the first interaction with the host (male) was not very welcoming and rather rude. What are you suppose to say when someone asks where is home off course one would say the name of town or city but if he had asked for address I would have definitely given the full address. We have traveled to so many countries and stayed at highly sort out places but never had felt belittled by any host. A request please try and ask questions in the correct way that you expect answers to in a straight way. The lady host was lovely and lived beyond expectations. Thanks for making the rest of our stay awesome. Overall a pleasant place to stay at when in whitianga. This was a great place to stay in Whitianga, near to great restaurants and cafe and right on the sea front. Really close to Lost Springs and not far to drive for popular sites Cathedral Cove, Hahei and Hot Water Beach! Clean, spacious and comfortable beds. Lots of space to do own cooking too if you like and own parking space. Would definitely return! This property was in a great location. Close to Lost springs, beach, wharf and shops. Accomodation was very clean with a great equipped kitchenette. Staff were amazing. They assisted in returning a doll with a lot importance back to us. The room was spotless. Only downside is that we booked for four adults and one baby; not realizing it wasn't really appropriate for a party our size (although technically it could fit 4 adults, 2 of them would be sleeping on the sofa or single bed in the main living area). In the end we booked another room. Not ideal but we should have read the fine print / room description closer. The service from the woman at the front desk was so great - we needed to do laundry but the facility was being used so she did our laundry for us in her own house!! For that reason alone I would highly recommend this place. We were travelling through and decided to stay in Whitianga as the area seemed to offer quite a few opportunities for us to explore, e.g. Cathedral Cove, Hot Water Beach. The Beachside Resort apartment we had was awesome, roomy, clean, nicely decorated and provided everything we needed, being located closely to the town centre and a lovely, highly recommended restaurant, Enigma. Everything was perfect and we used the apartment as our base for two days while enjoying this part of the North Island. Highly recommended! From the friendly welcome to the kitchenette (full-sized fridge with complementary milk), spacious seating area and balcony, this resort had everything we wanted. It was quiet yet only 50m from the beach and easy walking distance to restaurants and the marina. The location was great and the apartment was very clean, a little bit on the pricey side. well set apartment with a nice view . Heating was good and made the place nice in winter. Kitchen was just the right size and the beds were comfortable. I will reccommend the place. Although we only stayed for one night, the resort surpassed our expectations. We were greeted by the very helpful and friendly Jenny, who showed us to our clean and well equipped apartment. The pool was excellent and open early til late. The location across the road from the beach and a very short walk to cafes, shops and the passenger ferry couldn't be better. Our only regret was that we were only there for one night! 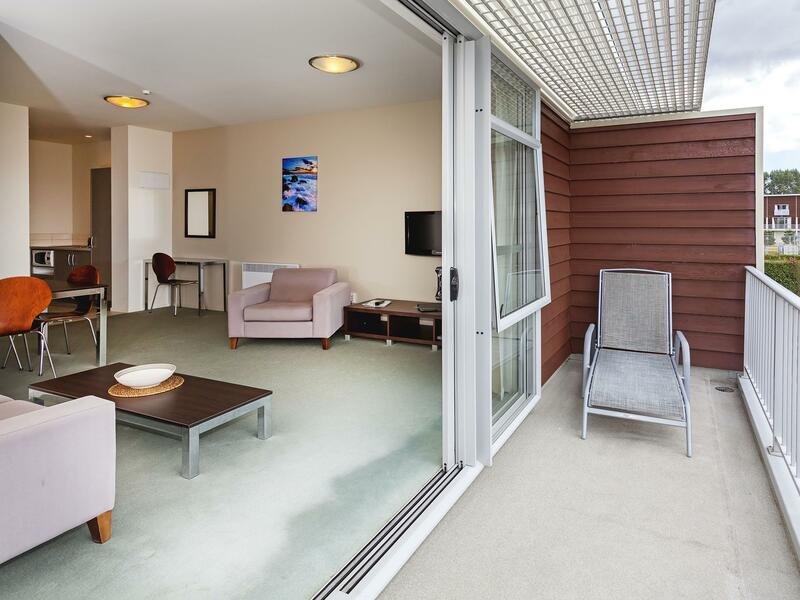 the apartments are spacious, with a separate bathroom and bedroom and living area all comfortably decorated. the resort is in a great location, close to town, the beach and the warf. you don't really need a car to get around. the kitchen well equipped, enabling us to cook our own food. the hosts are great, helping with any queries and offering complementary soap powder to do laundry as well as beach towels etc. over all a very relaxing stay in the beautiful Whitianga! 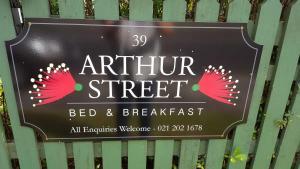 We stayed here for a night during our road trip of North Island, NZ. 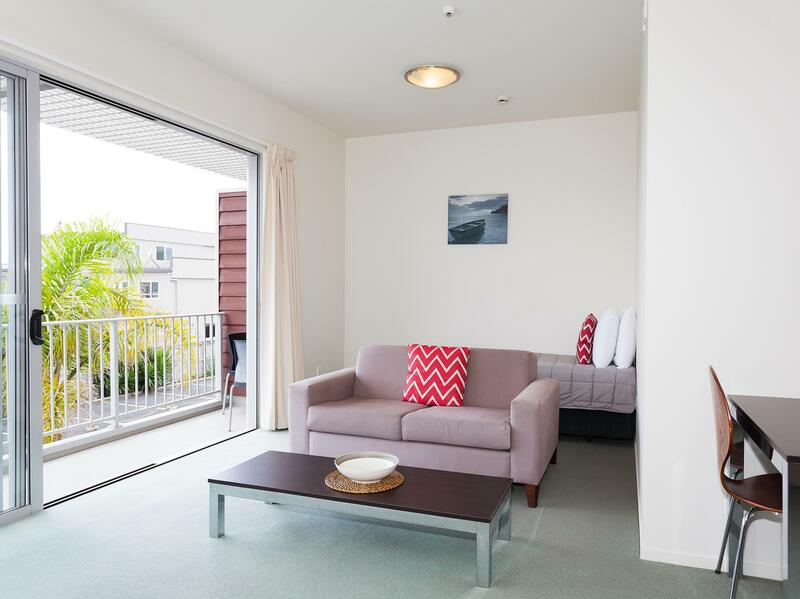 It is ideally located on the buffalo beach on the way from Coromandel to Rotorua/Taupo. The facilities were good and the staff were very caring. The rooms are spacious and well appointed. The location to the Lost pools is fabulous, just 3 minutes walk and a must to visit when staying in Whitianga. Just 6 minutes walk to town. As I stay in motels very frequently, I was surprised at the comfort and space of the resort. We had a Large bedroom and a spacious lounge. The kitchen had everything you needed, if you wanted to cook that is. The beach is maybe 5 minutes stool across the road and town is 6 minutes the other way. The original site its built on has a wonderful hot pool day spa right next door. This was the highlight of going to Whitianga by far. Why cook when town is 6 minutes to the right, with a delightful selection to choose from. Friendly helpful staff. 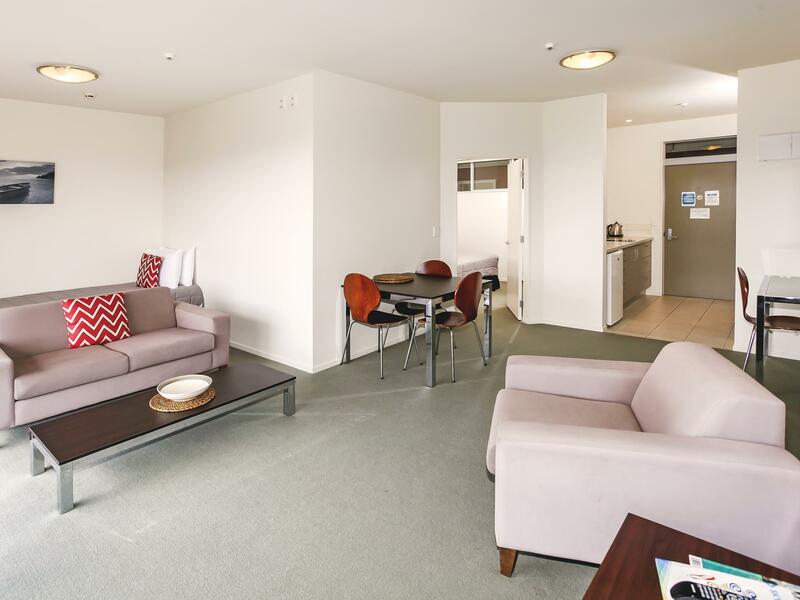 Very comfortable, modern apartment with everything needed for an enjoyable stay. Separate bedroom with queen bed, and single bed in large living was ideal for 3 adults travelling together. We had a nice stay. The location is within close distance to the beach and comfortable walking distance to the restaurants and grocery shop. The room provides a small but sufficient view of the sea (not exactly by the beach). The bedroom is small but the living room is quite spacious. Distance from other buildings are quite far and thus gives spacious view.